In a rare intersection of musical theater and comic-book geekdom, Tony Award-winning X-Man Hugh Jackman combines two of his most famous roles in this rendition of Les Misérables' "Who Am I?" for BBC Radio 1's The Matt Edmondson Show. 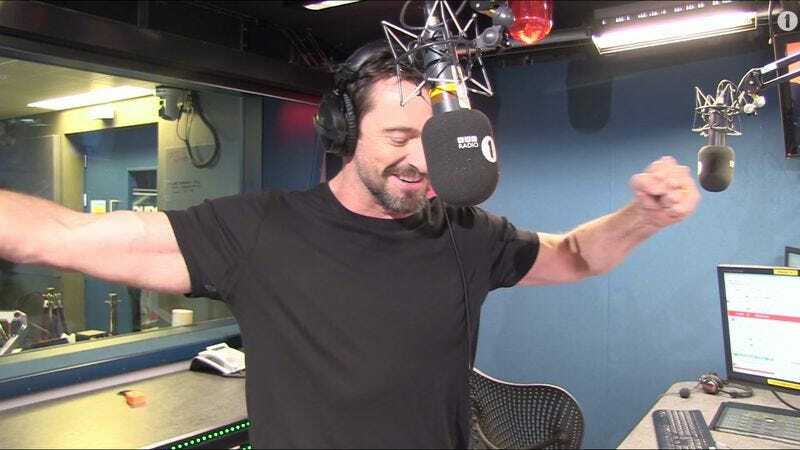 Jackman waxes about his diet, the ravages of age, and his crisis of identity nearly 15 years after first playing Wolverine. At just under two minutes, describing the video any further would ruin the fun, so just watch it, bub.